Fill up following form & Get Vardhan Archid Details On Email & SMS Free, with Project status, specification, amenities, builders Contact No. etc....No Brokerage from us. single Bedroom flats available for sale in Satara. Buy 1 BHK Ready to Move in & Resale Multistorey Apartments in Satara from ✓ Verified listings . Buy/Sale Residential 1 BHK Flats in Satara . 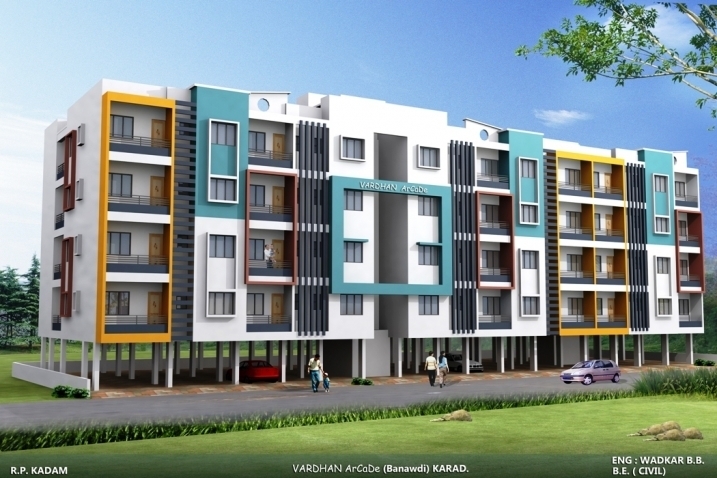 Get details of 1 BHK Apartments in Satara within your budget on SataraProperty.com. © 2019 Vardhan Builders, All Rights Reserved.